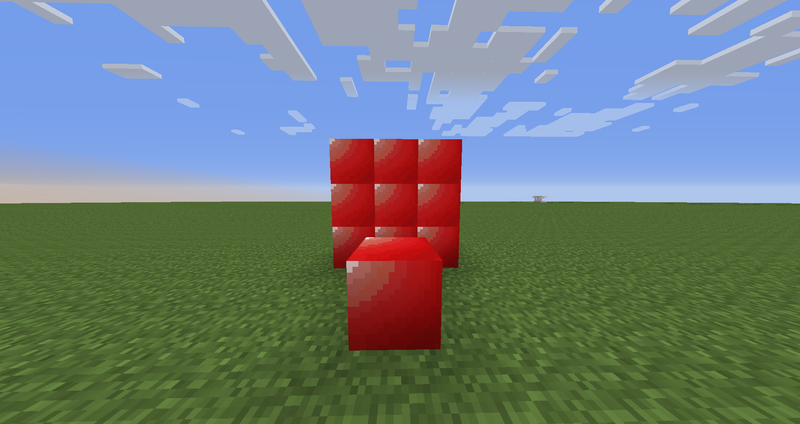 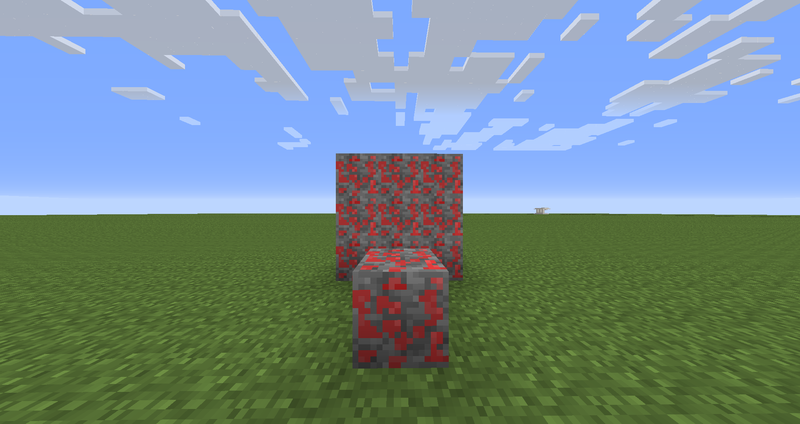 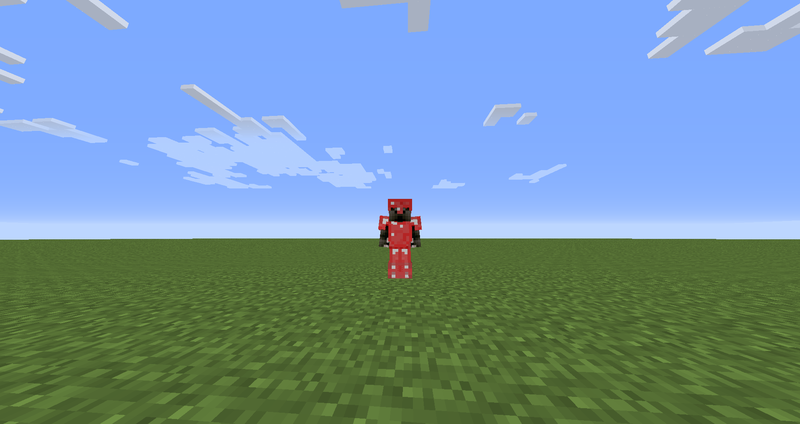 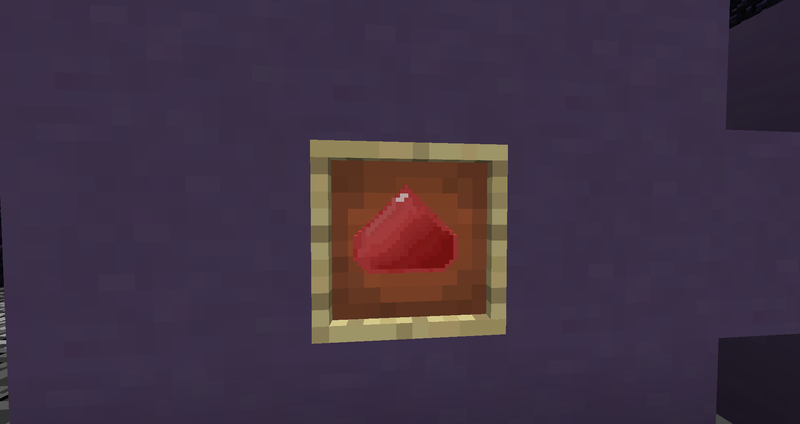 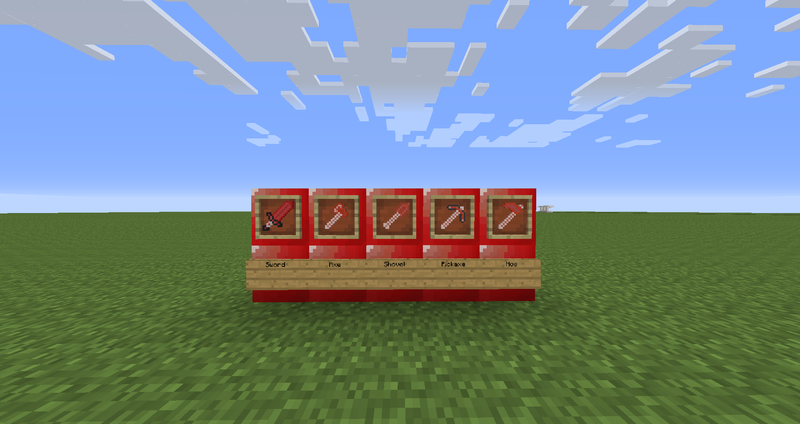 This is a mod I made following Crayfish's tutorials.I made this mod to test out and begin coding minecraft mods. 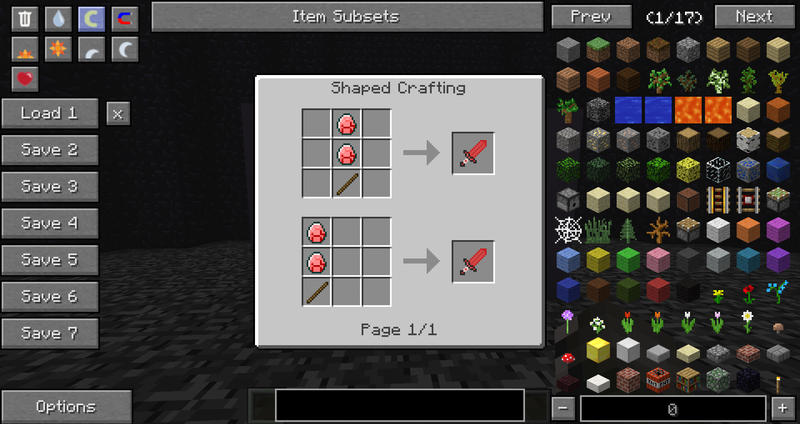 It will add in tools.Well,anyways,here is some of the included content right now.I decided to realease 1.1.....Yeah. 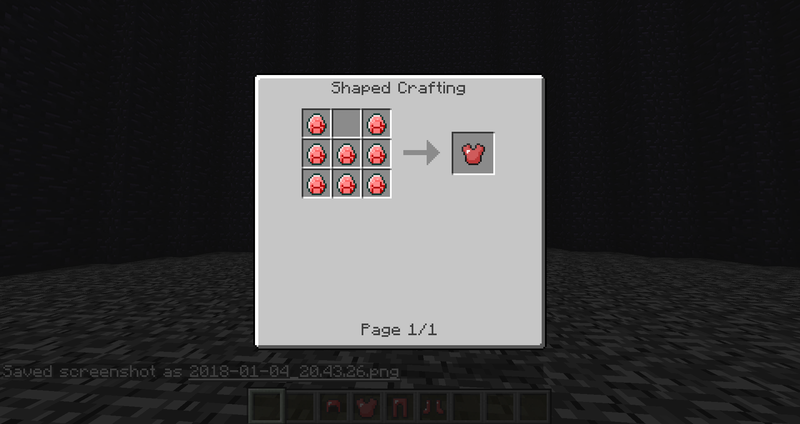 That is it.I won't be making an V1.2. I don't remember tool's effiecency(forgot how to spell) level,sorry.